Peaky Blinders continued to prove its dominance ever since its debut, and fans have continued to show their love to all of the seasons. Things were heated up in Season 4 of the British crime drama, and with Season 5 confirmed, fans are extremely excited for the upcoming season. If you’re looking for updates details of the upcoming fifth season then you are in the right place so here is everything you need to know about the upcoming Peaky Blinders Season 5. Peaky Blinders is in no mood of slowing down and if latest reports are to be believed then, show creator, Steven Knight has already started planning on sixth and seventh season. In an interview, he said that he is ambitious about creating a project which reflects the story of a family between two wars and he has always thought about ending it with ‘the first air raid siren in Birmingham in 1939,’ and to reach that point; they’d still need three more series. According to reports, production of Peaky Blinders Season 5 has been completed and the season good to go. It was also confirmed earlier from a post on their official Twitter page as they shared a photo of the cast of the season along with a message which confirmed the scenes had been shot. Apart from the main cast, we will see Sam Claffin joining the cast in the next season, and play Fascist leader Oswald Mosley! The official announcement is below! 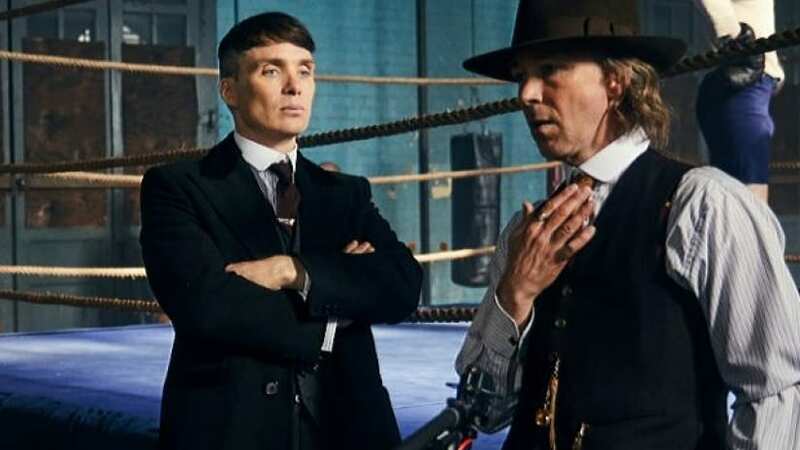 The official release date is yet to be revealed, however, according to the rumors and speculations, Peaky Blinders Season 5 is expected to release in the latter half of 2019. Actor Harry Kirton, who plays Finn on the show, said in response of AMA on Instagram, “So, September/October time. I’m very excited and you should be too.” This convinces me to believe that September or October of 2019 would be the precisest prediction one could make of the Peaky Blinders season 5.